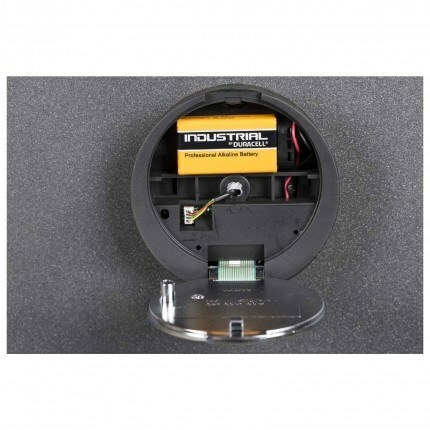 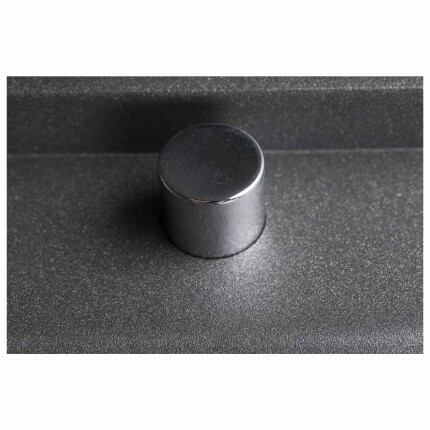 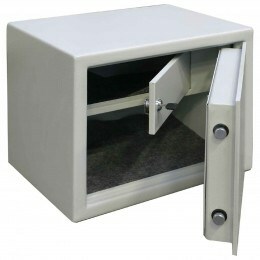 The De Raat DRS Vega S2 10E Digital Electronic locking security safe offers protection from burglary. 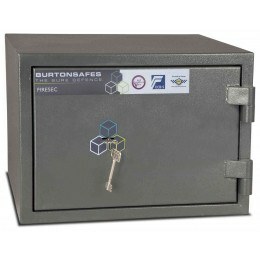 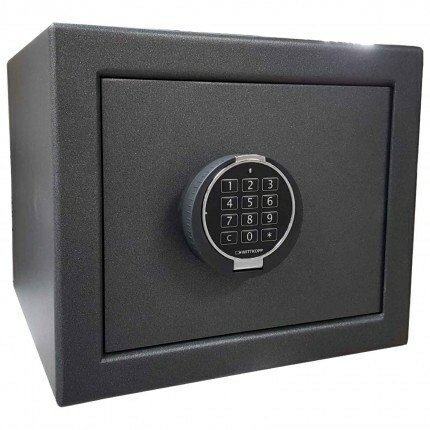 This De Raat DRS Vega S2 10E security safe is fully tested to EN14450 S2 for the security of cash up to the value of £4000 and valuables up to £40,000. 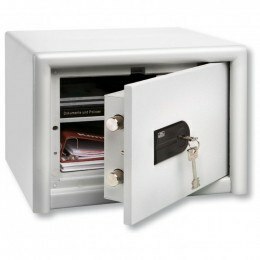 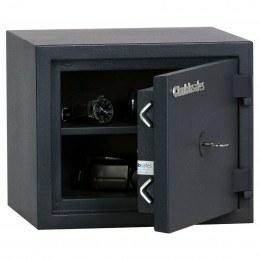 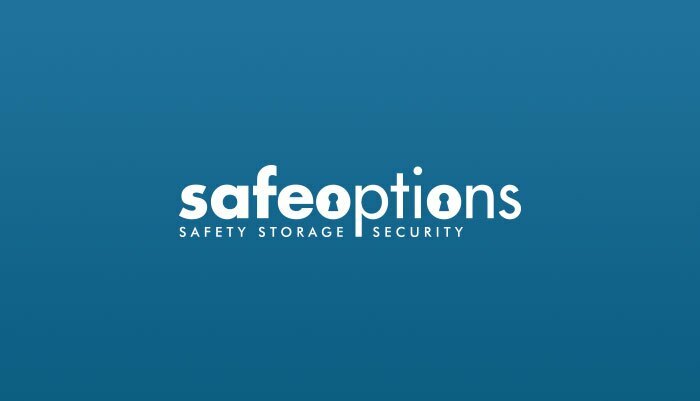 So your cash, jewellery and expensive gadgets protected as well as your passport, share certificates and other vital paper documents. 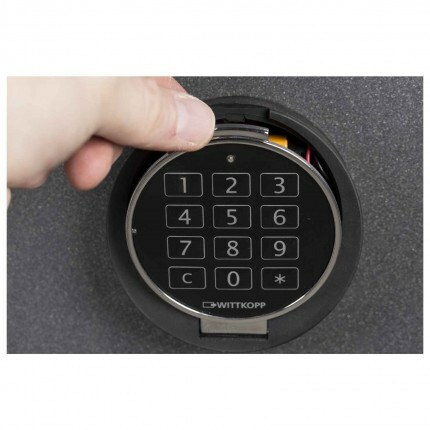 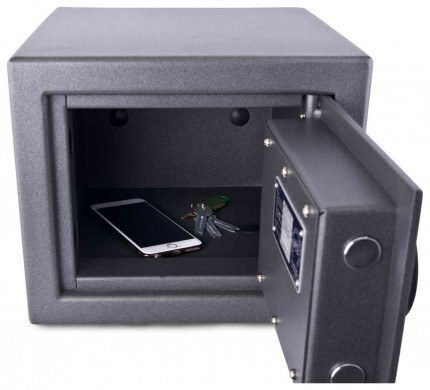 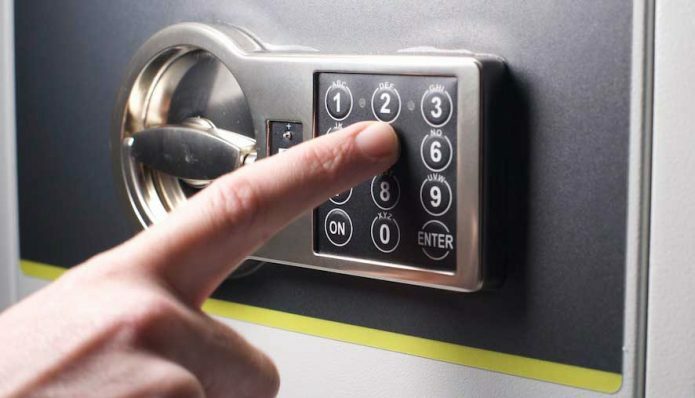 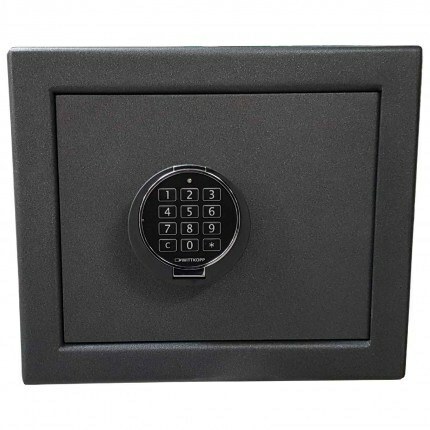 The De Raat DRS Vega S2 10E is a top of the range Burglary Resistant Security Safe, fitted with a high quality reprogrammable digital electronic operated lock, designed for the Business or Home user who wants the highest level in security..